Meeting in B Block Canteen. 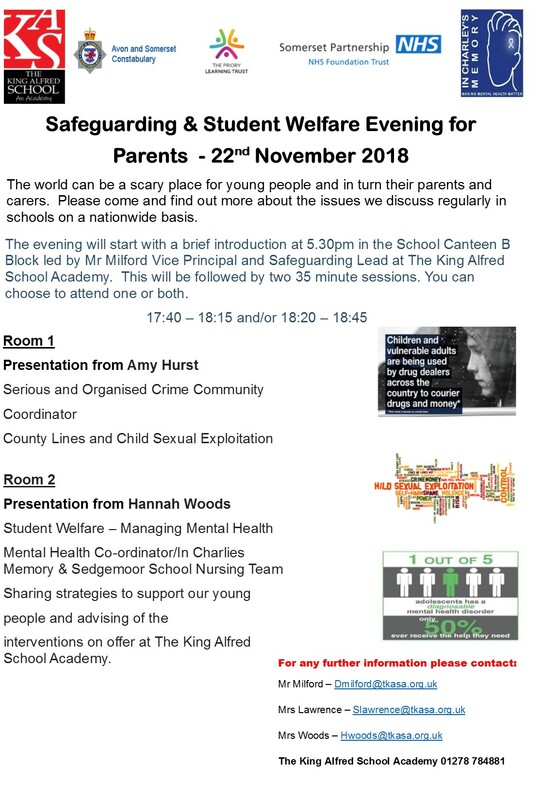 All parents/carers and community members who are interested in finding out more are welcome to attend. Students will need to pay £1 and our charity for Friday, 16th November is Children In Need.